Prius Gen 1 has proven itself to be an excellent, reliable and economical car. As it ages, it will require more maintenance and more frequent checkups, though in its early days, it hardly needed more than a regular oil change. By now, chances are your Prius battery pack may be in need of replacement. At Sturken Auto Care, we can diagnose and fix any battery problems your Prius may experience. And of course, we can handle any mechanical needs – brake pads, and any electrical issues your car may develop. As your Prius ages, hoses may need to be replaced as well. Whether your vehicle needs new tires, or Prius engine service, our ASE certified mechanics will do a superior quality job. You may be surprised to hear that year 2017 marks 20th anniversary of the release of the first Prius in Japan. It became available in the US in the year 2000. 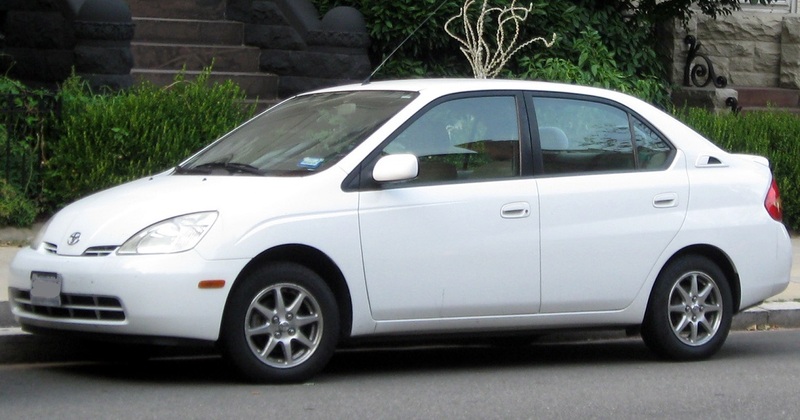 The first generation of Priuses, or Prii (Toyota’s choice for the plural form of “Prius”) aka Prius Gen 1 surprised everyone with its reliability and fantastic mileage. Whether you need regular maintenance, or major repairs, like Prius transmission service, call Sturken Auto for your Prius Gen 1 service and repair. If it is more convenient, you can also make an appointment online.